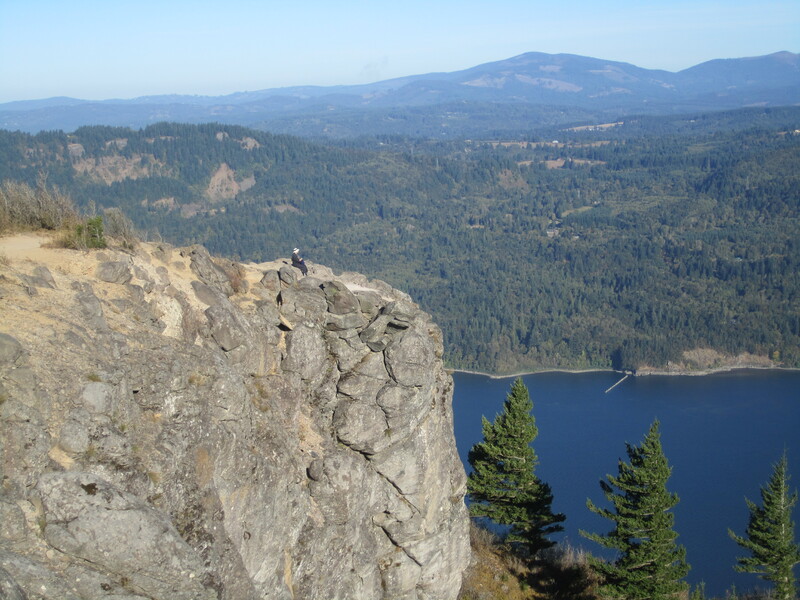 Angel’s Rest is a great short hike ending on a spectacular promontory. It can also be overcrowded. 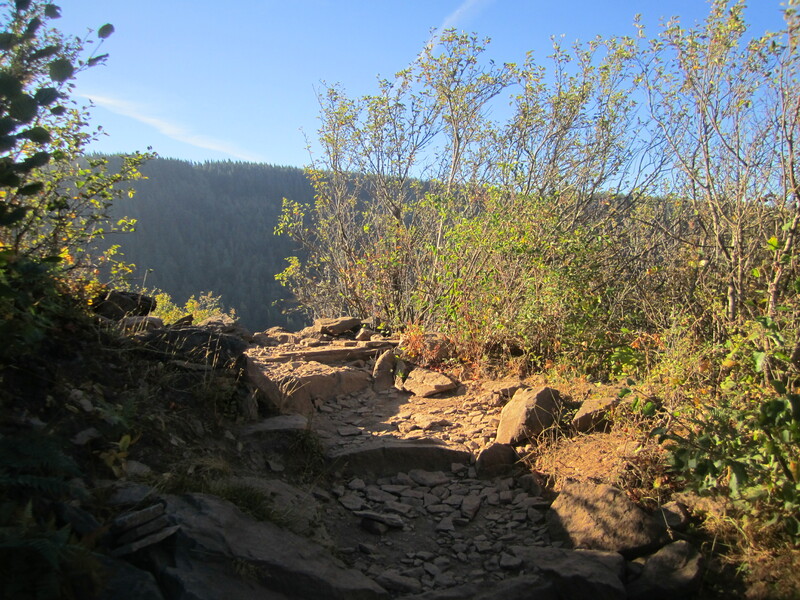 Nearby Devil’s Rest, on the other hand, is less well known, and the trails have relatively few hikers. 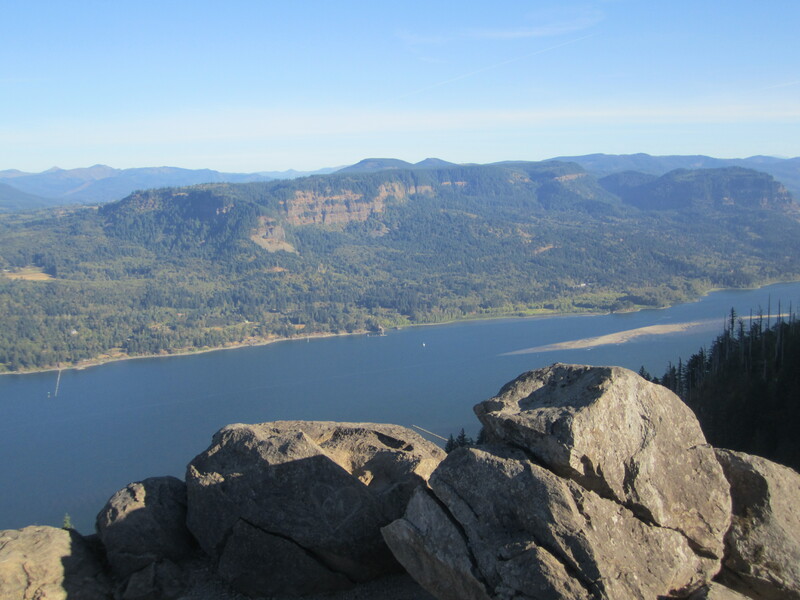 It is accessible from Angels Rest, but I chose to hike from Wahkeena Falls. The trailhead there also experiences crowds, but once above the falls, they gradually decrease. I’d hiked the lower portion last year, but I’d never climbed Devil’s Rest. Ten days ago, I finally made it to a completely underwhelming summit. 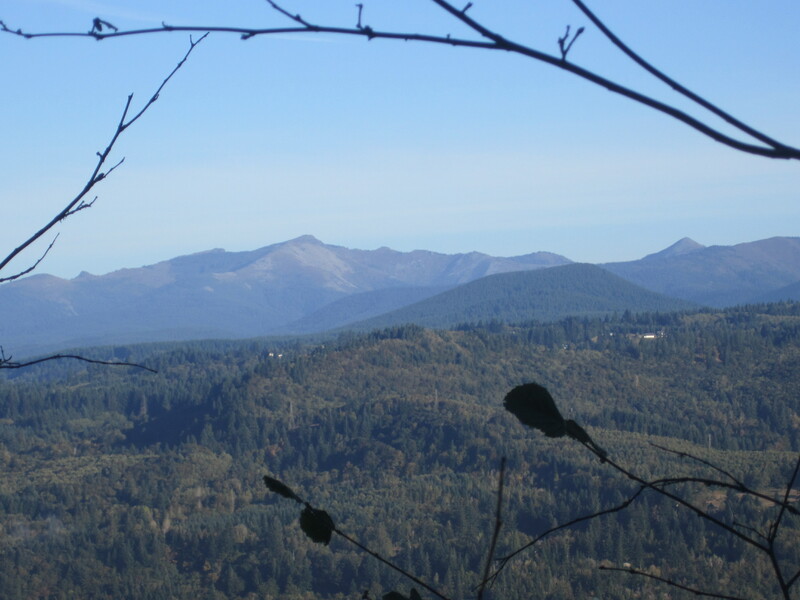 Luckily, there are great vantage points along the way, and very pretty forests for hiking. 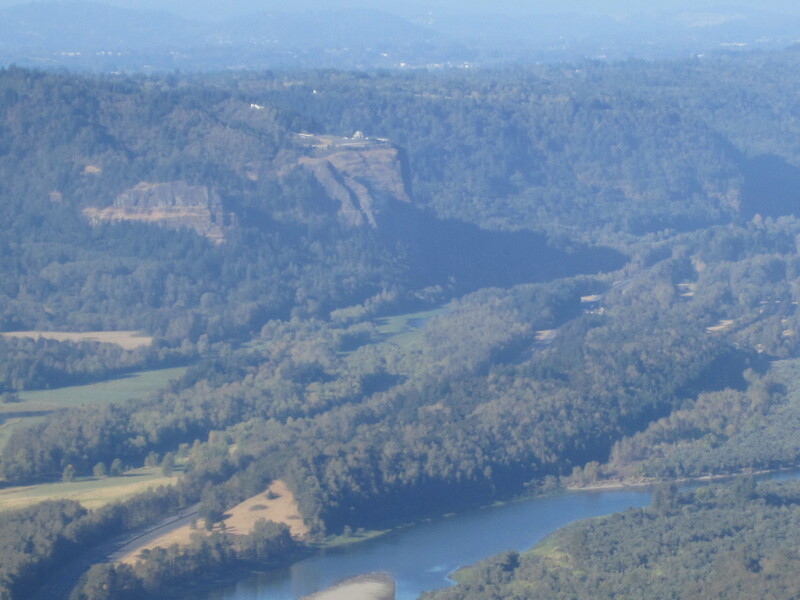 The upper portion of the climb was fairly taxing for me There were two great viewpoints looking across the Gorge. The summit consisted of two separate jumbles of mossy boulders in the trees. My pup and I sat there for ten or fifteen minutes relaxing, and then we descended via a loop trail connecting to the Angel’s Rest trail. The forest was very different: deciduous, muddy, and open. Once I reached the springs near the Wahkeena trail junction, I was in cruise mode. 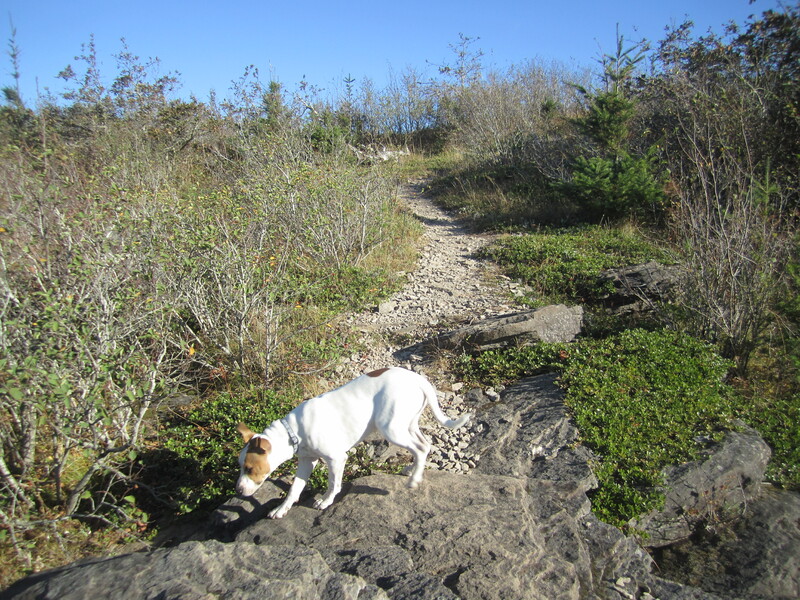 This hike has a nice balance of exercise (a bit over seven miles), solitude (on the Devil’s Rest trail proper), and beauty. 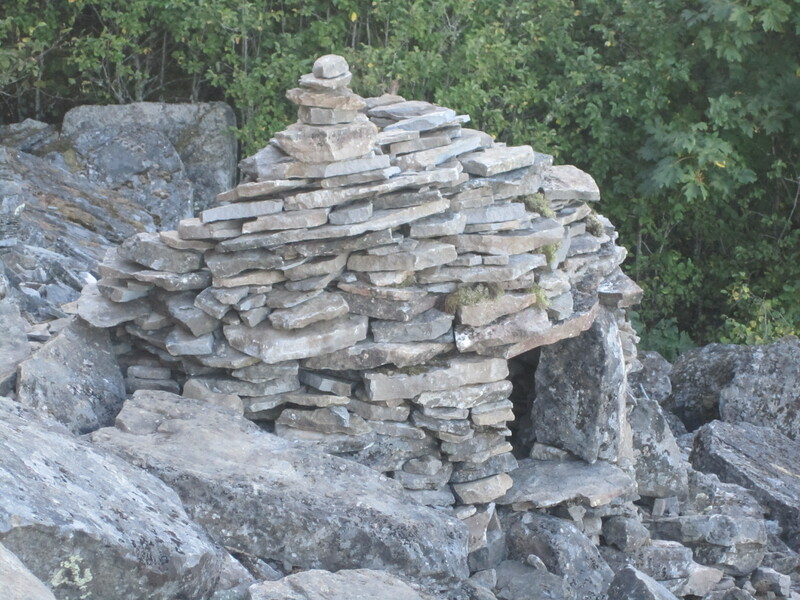 It’s not a wish-list hike, but the details add up to a very nice experience.